Cyclists have always liked to stop for a cuppa or coffee on their rides, or gather round a teapot to tell tales of gruelling climbs and epic descents at the end of a ride. Now we have made the link official with a new partnership between Ringtons and the Cyclone Festival of Cycling. We’re really pleased to be involved with one of the biggest cycling festivals in the country, and it takes place right on our doorstep in Newcastle and around Northumberland. Our team will be on hand on Friday 17th June at Newcastle’s Cycle Hub to cheer on families taking part in the Cyclone’s Virgin Money Tyne 6 Bridges leisure ride. 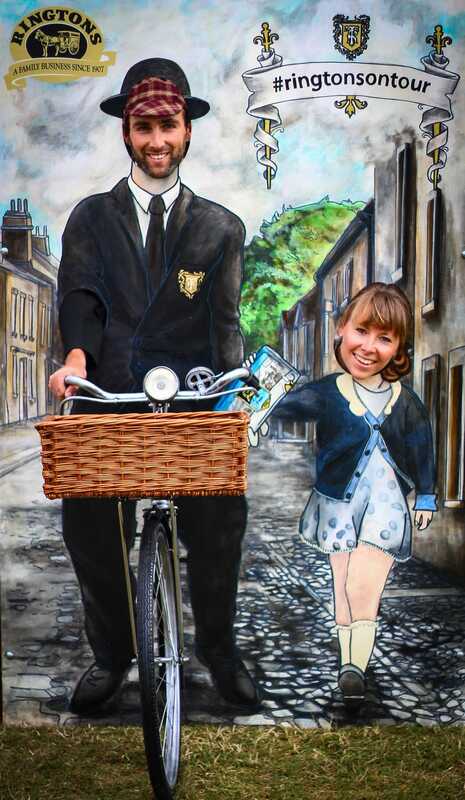 Spectators and riders will have the chance to have their picture taken with our fun Aunt Sally board and enter a fantastic competition to win some Ringtons goodies. 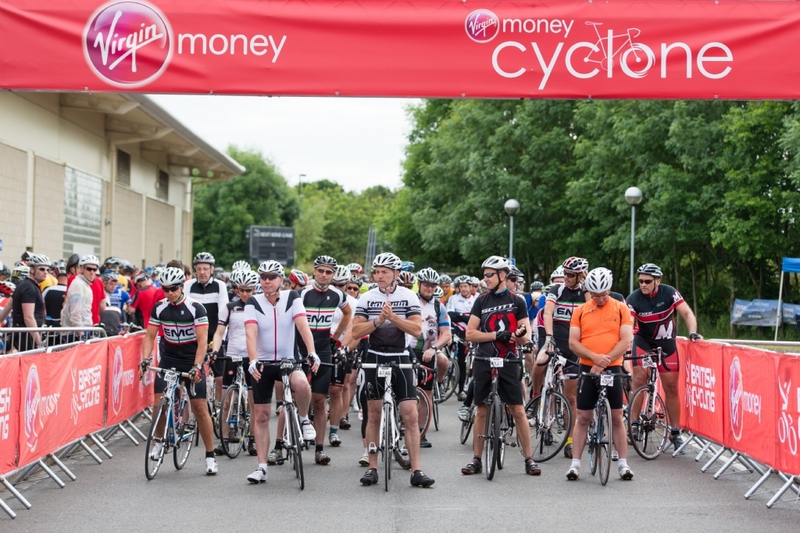 We will also be keeping the official feed stations of the Virgin Money Cyclone Challenge well stocked on Saturday 18th June by providing our tea, coffee and biscuits – a real treat for all of the riders. 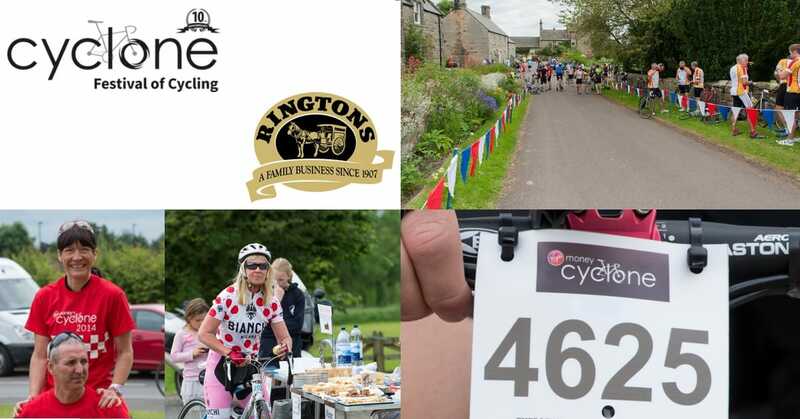 We’ll also be popping a sample of Ringtons tea into every riders’ goodie bag! We can’t wait for the weekend. With thousands of cyclists taking part – from beginners to experts – make sure you sign up too. Visit www.cyclonecycling.com for details!